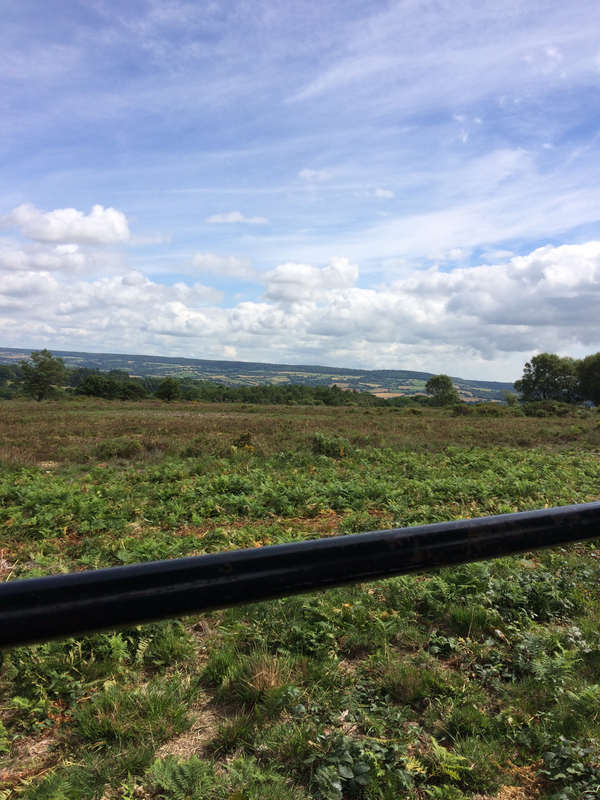 We booked onto this trip after seeing it advertised as part of the Heath Week celebrations in East Devon. The (free) car park and meeting point was easy to find following the directions on the booking information and, due to our tardiness we boarded the tractor trailer straight away. The ride was bumpy but extremely exciting for the children! It also allowed us to see for miles around from the vantage point of the Common – the views were absolutely amazing due to the clear day. On arrival at the ponds we were given trays, nets and information sheets so we could try to identify what we were looking for. The children absolutely loved taking it in turns to swish the net in the water and then helping each other to spot and identify creatures. We were luckily given plenty of help and information from the staff on hand too – and we all learnt loads! 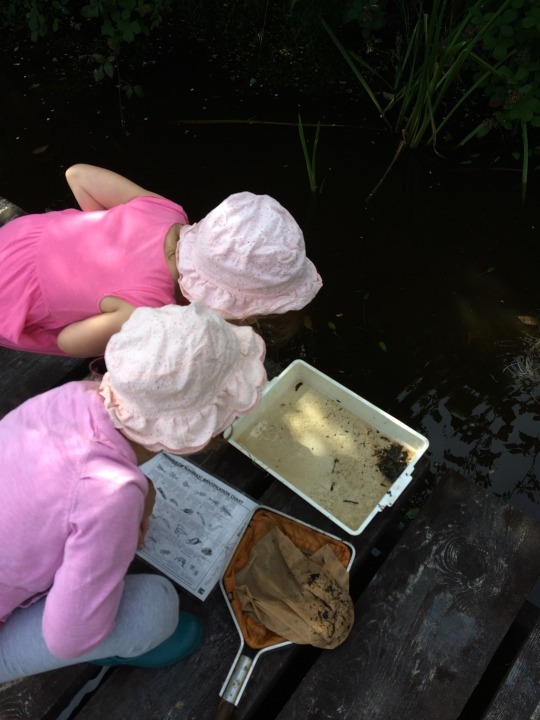 The children soon realised that different areas of the ponds yielded different results and so moved around to see what they could find. 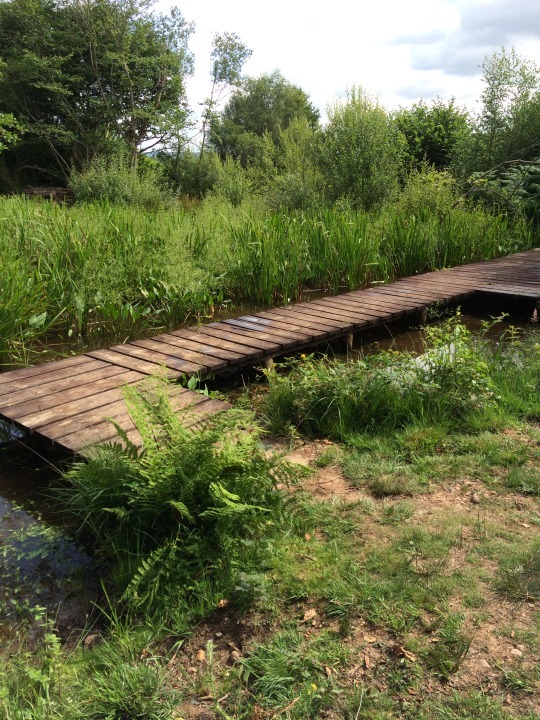 Exciting finds from other visitors were shared – including a toad and a water scorpion! 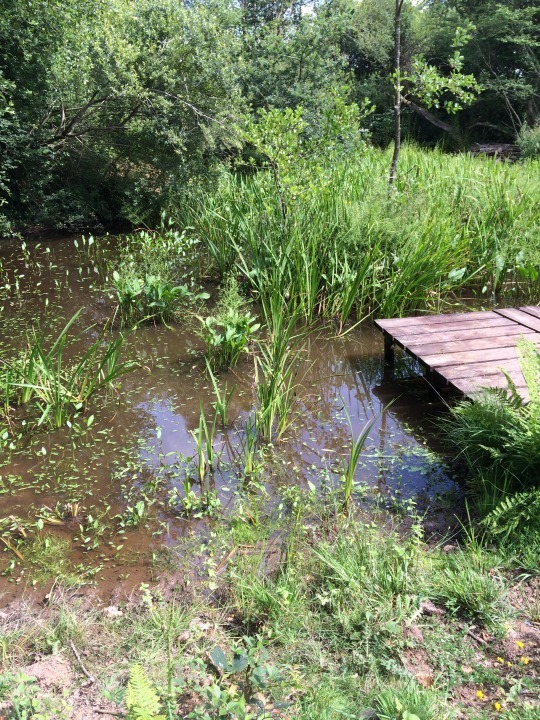 There were shady areas to sit in, trees to climb with new found friends and lots of butterflies, dragonflies and birds to look out for as well as all the watery fun. A really fab morning and a great introduction to a new place!